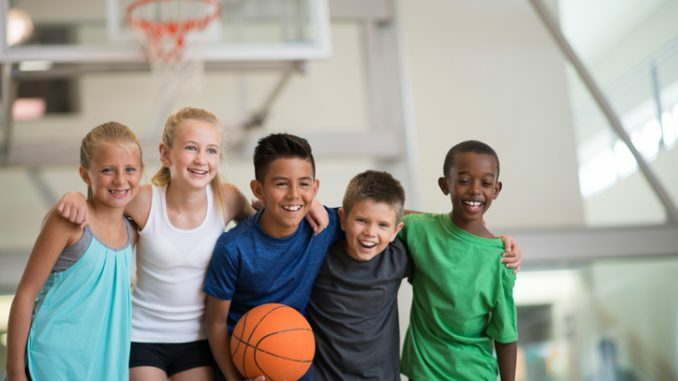 If you’re looking for summer activities for your elementary through high school children, there’s a solution for you—Nyack College Summer Sports Camps! For the 37th year, Warrior Camps offer baseball, basketball, soccer and volleyball summer sessions for boys and girls. Take advantage of the early bird rates before the price increase on Friday, June 1. Week-long day camp sessions are held Monday through Friday from 9:00 a.m. to 4:00 p.m. in June, July and August. Fees includes guest appearances by Nyack College athletes, camp T-shirts, personalized instruction and an awards ceremony.The fundamentals of each sport is taught with an emphasis on character development. Good sportsmanship is a hallmark of Nyack’s college athletes and has earned them recognition multiple times by the Central Atlantic Collegiate Conference. Secure online registration is available for your convenience. Get details and register today! Share with your family and friends. A fun, safe summer is already planned.